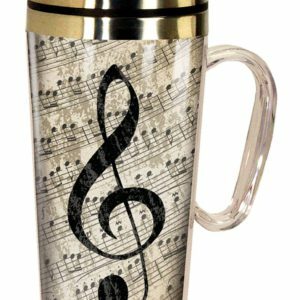 Elegant Music Design Travel Mug – 15 oz. 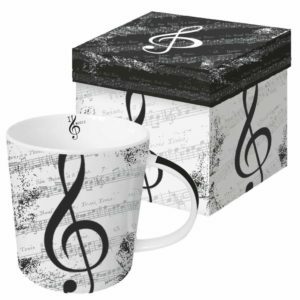 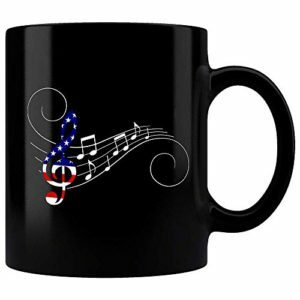 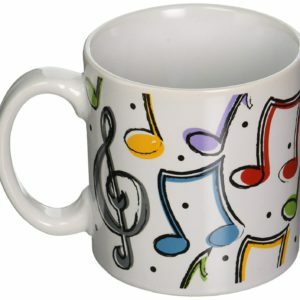 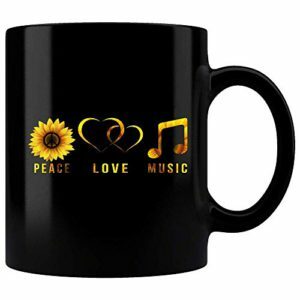 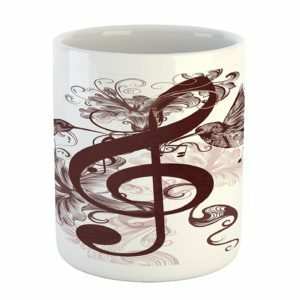 I Love Music Treble Clef Music Mug – 13.5 oz. 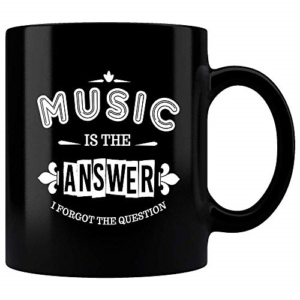 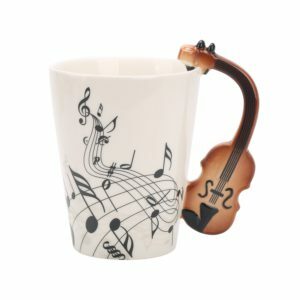 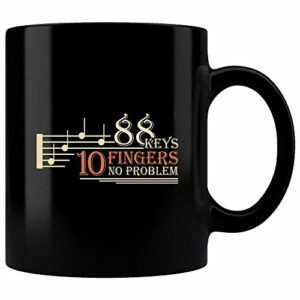 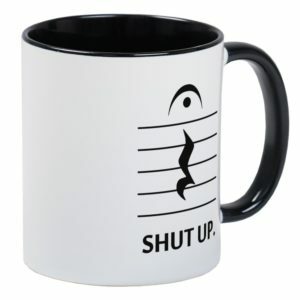 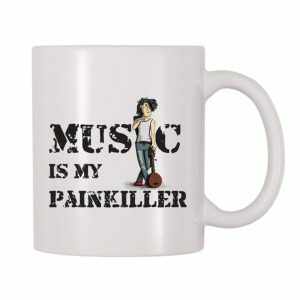 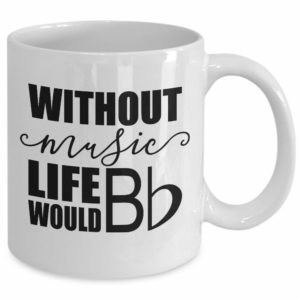 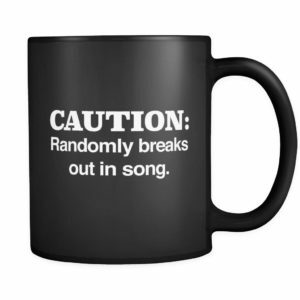 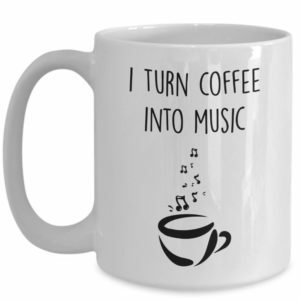 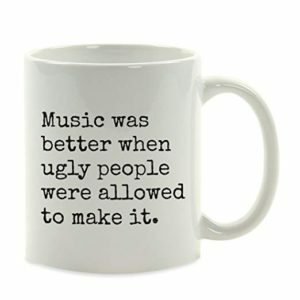 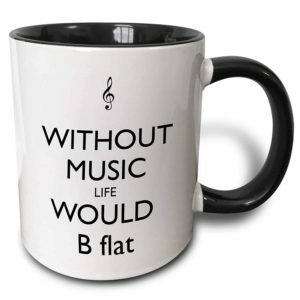 Violin Handle Music Mug – 12 oz. 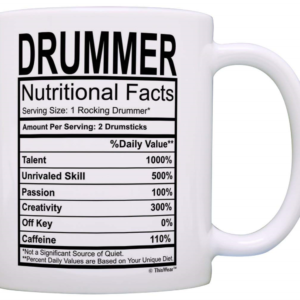 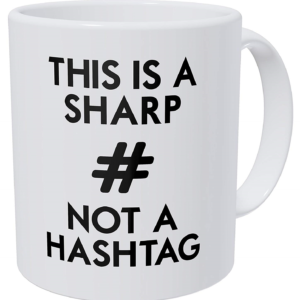 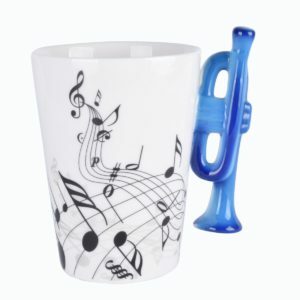 Trumpet Handle Music Mug – 12 oz. 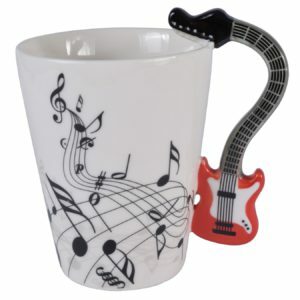 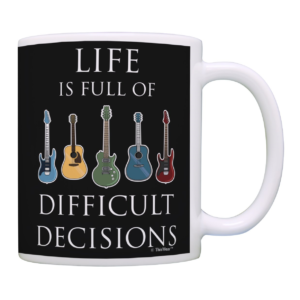 Red Electric Guitar Handle Music Mug – 12.9 oz.